The T-50 or PAK FA aborted its demonstration flight at Zhukovskiy today when its right engine malfunctioned as it started down the runway. The pilot stopped the flight, deploying his brake chutes. The aircraft was traveling about 100 kmph when the malfunction occurred. The cause is being investigated. Here’s RIA Novosti and other video of what occurred. Kommersant reports its sources say the problem was a malfunction in the power plant’s automatic controls which allowed an uncontrolled supply of fuel to the engine. The incident could have had more serious consequences if the aircraft had actually taken off. A little Russia Today video of the T-50’s public debut on Wednesday at MAKS that someone was kind enough to upload . . . The demonstration flight was made with Prime Minister Putin and other officials in attendance. Novyye izvestiya said RIA Novosti reported the T-50 prototype wouldn’t perform the most complex maneuvers since it’s still in flight testing. The press indicated one of the two prototypes will make a daily 15-minute flight at MAKS, but the aircraft isn’t on ground display. 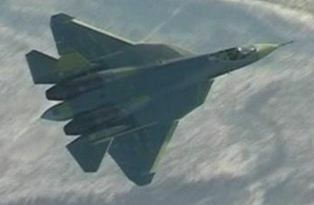 RIA Novosti reported Sukhoy’s information that the two T-50, or PAK FA, prototypes have completed 84 flights. Two more prototypes will join testing this year. ITAR-TASS said air frame testing will finish in late 2012, and in 2013, ten T-50s will go to the Lipetsk Center for Combat Employment and Flight Crew Retraining. 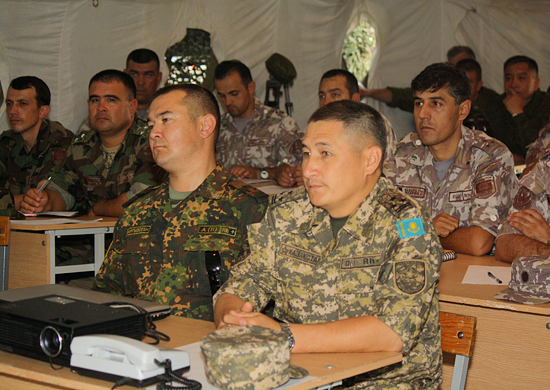 VVS CINC Aleksandr Zelin noted only that his service will receive its first model for testing in 2013. Press reports say serial production is scheduled to begin in 2014-2015, with the Defense Ministry buying more than 50, 60, or even 150 of the fifth generation fighter in all. 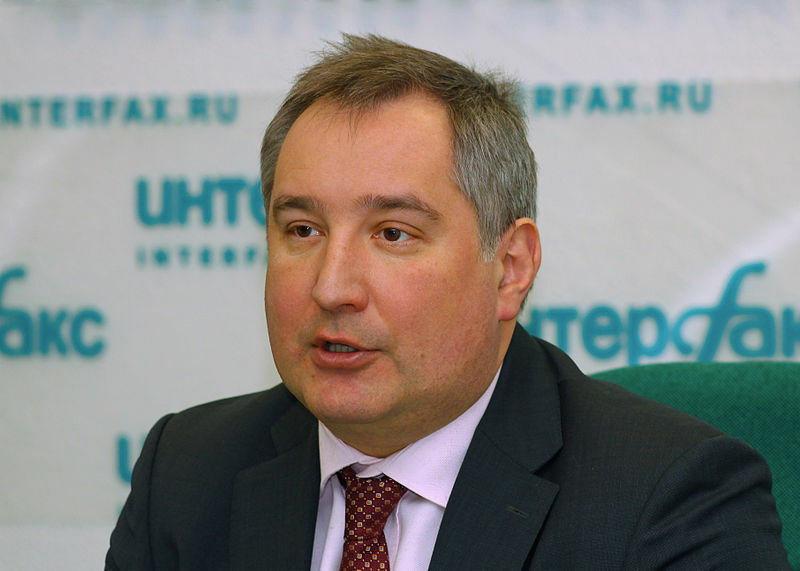 ITAR-TASS noted that the plane’s state acceptance is planned for 2016. 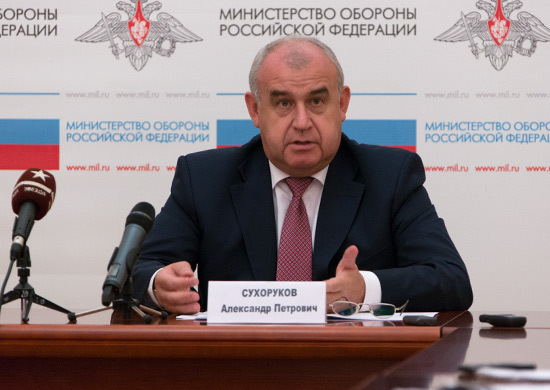 General Director and Designer of Tactical Missile Weapons Corporation, Boris Obnosov told Interfaks his company is working on a new 200-km interceptor [air-to-air] missile for the PAK FA. Test missiles reportedly will come this year, and series production next. This Aviaport.ru article talks a little about weapons being designed for PAK FA.